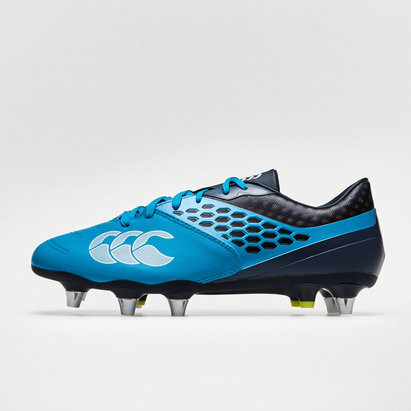 A traditional rugby boots, flexible enough for every position, start a new season with a new pair of boots and join the elite with the Canterbury Phoenix 2.0 SG Rugby Boots in Vintage Indigo. 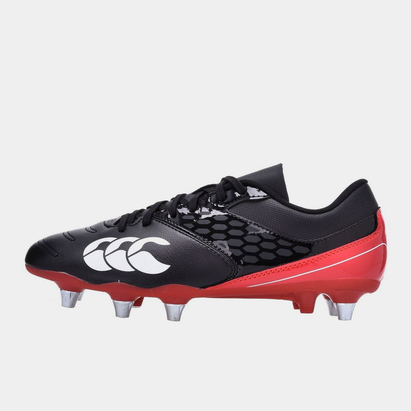 These entry level rugby boots, from rugby specialists Canterbury, features a sturdy yet light synthetic upper that includes Inversion-Skin on the inside and Eversion-Skin on the outside of the boot to provide mid foot support and stability, preventing the ankle or heel from rolling. An external 3D TPU heel counter maintains its shape to provide support around the heel when holding your position in a scrum. Built upon a reinforced soleplate, the Phoenix includes 8 removable aluminium studs that are adapted for soft ground pitches, providing reliable traction and grip to pull off a variety of plays in confidence, be they tackles or daring runs. 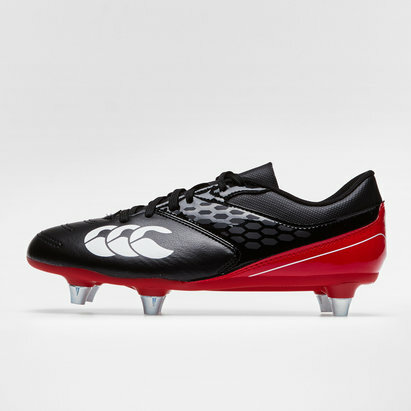 Wherever you play on the pitch, forward or back, rise like a phoenix to the challenge of every match by taking to the field with a pair of these Canterbury Phoenix 2.0 SG Rugby Boots.